YOU CAN PROVIDE A HELPING HAND! 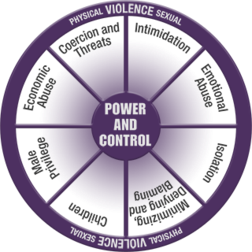 There are many ways to offer support and assistance to survivors of Domestic and Sexual Violence in our community. Here are a few examples! Prepare a meal for the women and children staying in our shelter. Adopt a family at Christmas time. Provide a snack for our support groups hosted on Tuesdays and Thursdays. Donate gently used clothing that you are no longer wearing. Provide a snack or treat for our Kid’s Group hosted Monday – Friday. 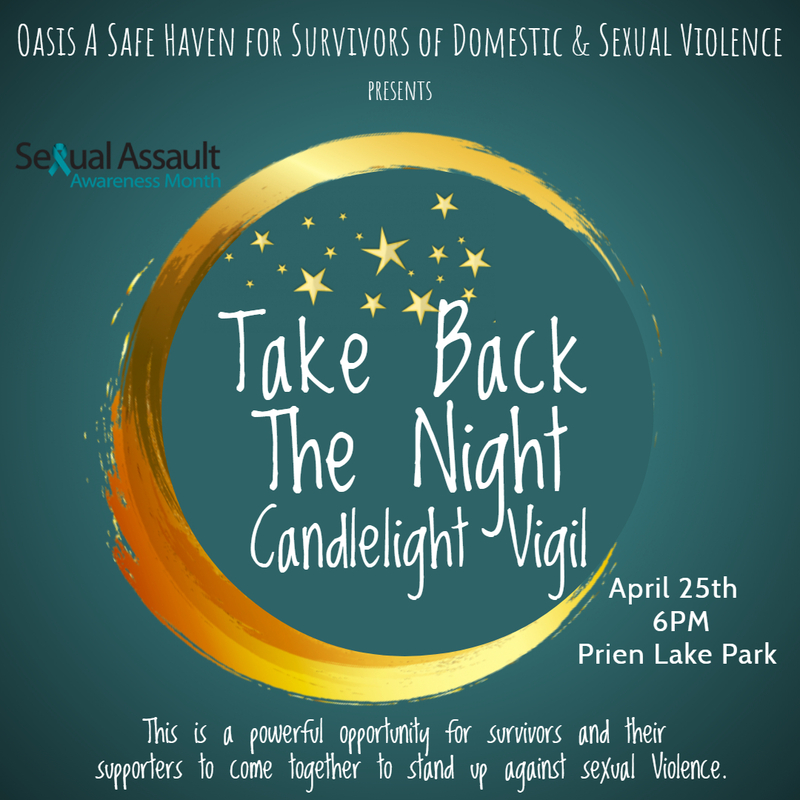 Show your support at any one of our local events!